755,65 € * mit MwSt. 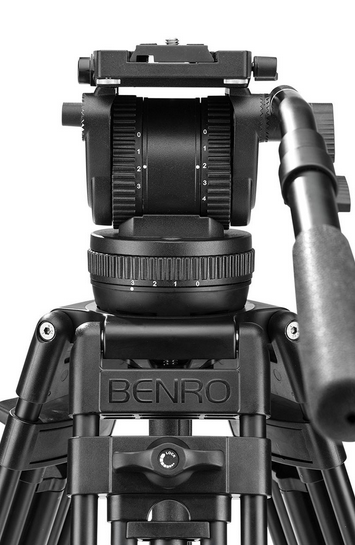 Produktinformationen "Benro BV8 Tandem Leg Aluminum Tripod Kit"
The Benro BV8 tripod kit supports up to 17.6 lbs. 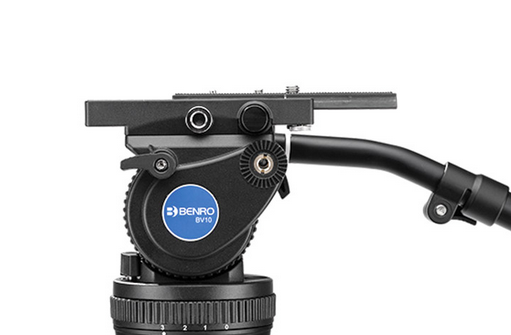 / 8 kg making it a perfect match for studio applications and larger video cameras. 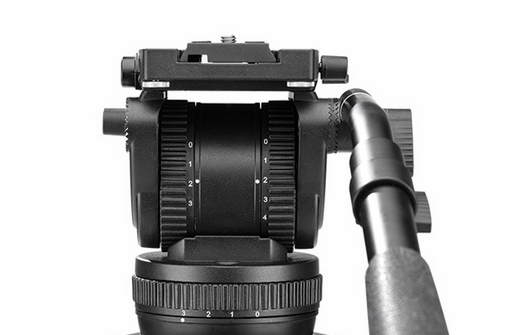 All of the main controls, other than counterbalance, are located on the left side of the head making it easy to make adjustments with a single hand while operating the camera. 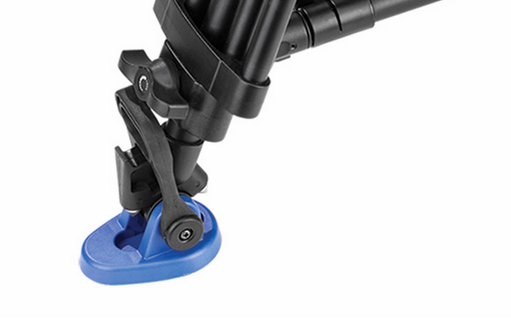 The 5 step counterbalance (steps 0-4) allows you to dial in the correct amount of counterbalance for your set-up. 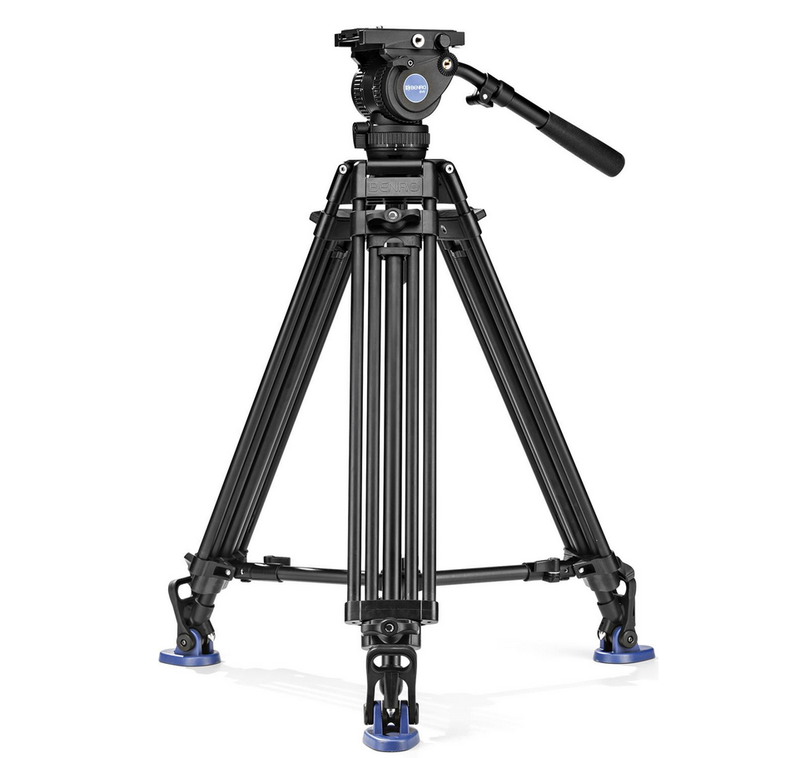 The 4 step pan & tilt movements make sure your movements are smooth and steady. One 3/8" accessory mount come in handy when needing to add a simple audio recorder or monitor. For added versatility, the tie down stud is removable to convert the BV8 head to flat base mode for mounting to a slider. Excellent stability is achieved with the integrated 75mm metal ball. 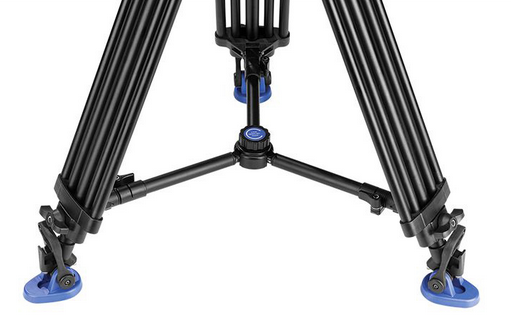 The eighth generation two stage aluminum tripod is a double tandem leg design that uses an adjustable, removable spreader, a metal 75mm bowl, oversized quick positive leg locks and dual spike feet with pads, making this kit perfect for heavy loads and rigged cameras. 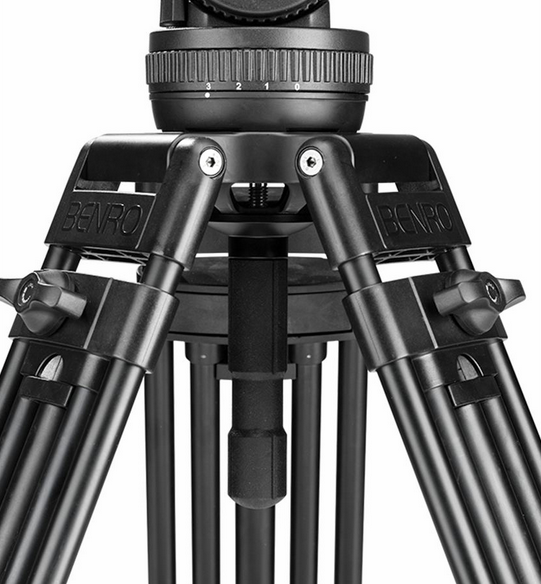 Weiterführende Links zu "Benro BV8 Tandem Leg Aluminum Tripod Kit"
784,21 € * mit MwSt. 987,70 € * mit MwSt. 523,60 € * mit MwSt. 83,30 € * mit MwSt. 773,50 € * mit MwSt. 404,60 € * mit MwSt. 1.273,30 € * mit MwSt. 1.783,81 € * mit MwSt. 451,01 € * mit MwSt. 2.735,81 € * mit MwSt. 1.426,81 € * mit MwSt. 986,51 € * mit MwSt. 499,80 € * mit MwSt. 772,31 € * mit MwSt. 653,31 € * mit MwSt. 1.188,81 € * mit MwSt. 426,02 € * mit MwSt. 610,00 € * mit MwSt. 427,21 € * mit MwSt. 236,81 € * mit MwSt. 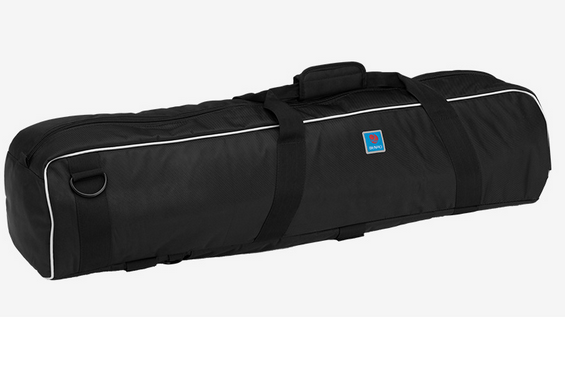 153,51 € * mit MwSt. 399,84 € * mit MwSt.